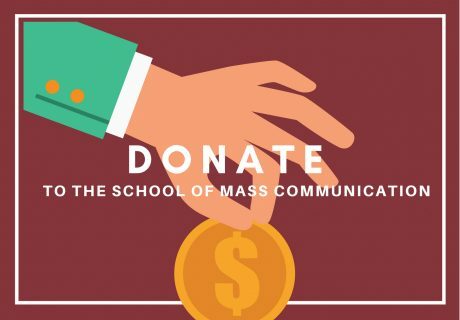 The mission of The School of Mass Communication is to combine the strengths of the Media Production and Design, Strategic Communication, Film, and Journalism programs to expose our students to a broad spectrum of media studies and prepare them to be leaders in their fields after graduation. Reporter, an online creativity site. The School has three computer labs, a professionally-equipped television studio, field production equipment, and editing and video performance labs. Two audio production labs and a computerized newsroom with computer-based production facilities are also available for student use. Students also have the opportunity to work at one of two NPR-affiliated radio stations, KLRE or KUAR, as well as University TV. 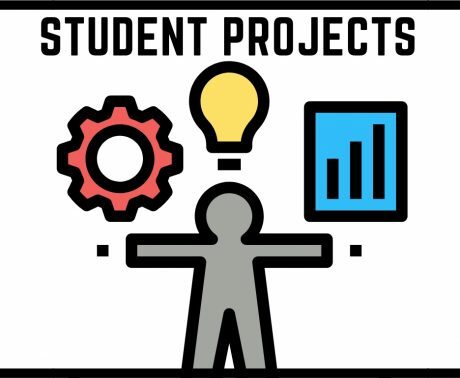 The School’s students and faculty are active participants in national co-curricular organizations: the Society of Professional Journalists, the Public Relations Student Society of America, Kappa Tau Alpha, and the National Journalism Honor Society. Dr. Timothy Edwards, Ph.D. Interim Director, School of Mass Communication. txedwards@ualr.edu 501-569-3250.